The sounds that bring me joy have changed a bit in the last two years. Right now I'm sitting on the back porch trying to finish up a little writing but my concentration keeps getting broken by the sweetest little giggles and sounds of play between my two favorite people. Lincoln is 22 months and totally obsessed with anything daddy is doing. His little brain is so intuned with Tanner as he watches his every move, trying to copy all the motions of each activity. He is learning fast and as I sit here, watching Tanner teach him how to fill up the chicken's water, I just feel grateful. So very grateful that Lincoln is learning from this man. I've always admired my husband, but watching him father our son has brought out a side of him that I can't get enough of. 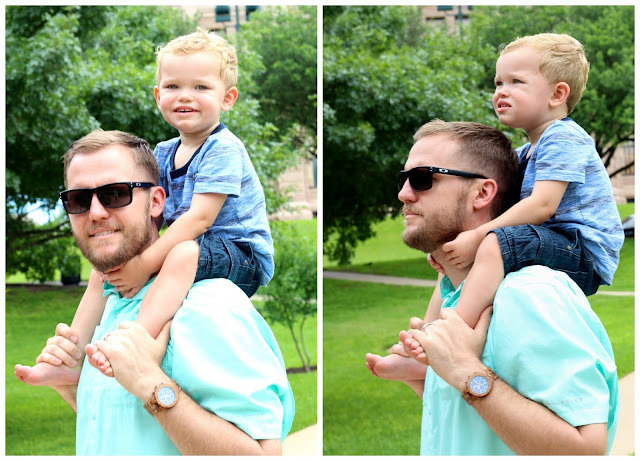 I was recently chatting with a few of my Instagram friends about what they admired most about their husbands and their responses were just beautiful. They ranged from humor to dedication, to faith but one thing that became the clear winner was the mindful time they spend with their kids. This was my answer to the question, too. All the things I love about my husband had one common theme: intentional time. He makes time to laugh, play and build memories that will grow as Lincoln does. This year for Father's Day, I wanted to find a gift that was significant to this season of life. Tanner and I have always had a thing for nice watches, so I was thinking about getting him a new watch that was unlike anything he had already. 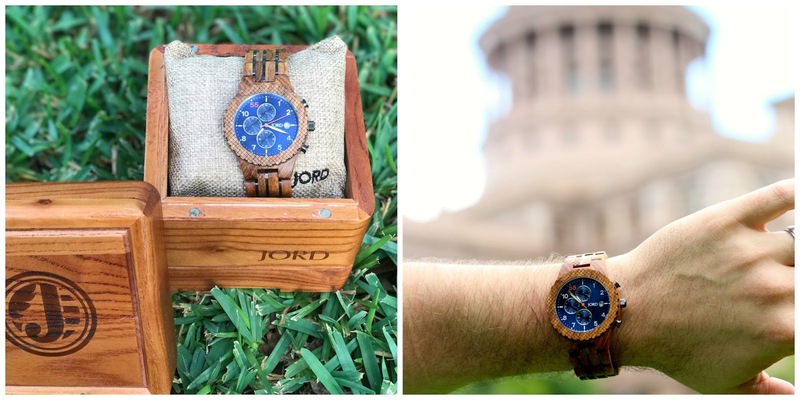 When I came across JORD and looked through their unique wooden watches, I fell in love! Their styles are timeless and easy to dress up for work or down for weekend play. They also offer custom engraving which makes these unique watches even more special. From ordering to delivery, the experience was so impressive; I couldn't wait until Father's Day to share the gift. In case you were wondering, it was a hit, he loves it. I love supporting companies like JORD, so I'm excited to team up with them to offer one reader $100.00 towards a watch of their choice. 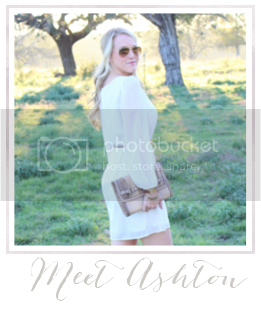 The winner will be selected on June 25 - enter to WIN HERE. *I received this watch in exchange for my honest review. All thoughts and opinions expressed are solely my own (and my husband's!). Thank you for supporting the brands that support Landing on Love.